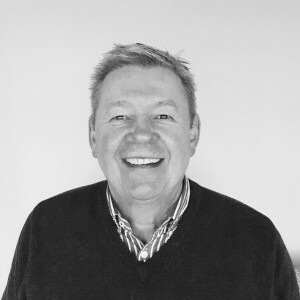 Ted joined Bee Recruitment in 2011 and has formed strong relationships with his clients and candidates, Ted has worked with well-known industry leaders, as an Operations Manager & Director, managing Hotels and food led Destination Inns. Ted’s strengths lie in building strong lasting relationships with his clients, understanding their needs and supporting them in finding the best candidates for the required vacancies. Ted works and lives in the East Anglia area where he is based.